The Partnership for Drug-Free Kids is dedicated to reducing teen substance abuse and helping families impacted by addiction. We are the only family-focused nonprofit that provides resources and direct support to help families prevent and cope with teen drug and alcohol abuse. The modern path to substance abuse looks very different than it did when today's parents were teens themselves. As we all know, people are spending more of their time online, across a variety of connected devices. As a result, it’s increasingly important for our information to be accessible anytime, on the web and in mobile apps. Thanks to a recent donation from Google, we’ve created innovative new content and tools that will help countless families find answers in the midst of a crisis, or before one ever happens. 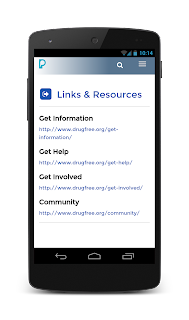 Since beginning our work together in April, Google has funded search advertising campaigns, helped develop a mobile app with substance abuse-related information, improved our website, and plans to revamp our YouTube channel. All of this is complemented by their ongoing efforts to fight rogue online pharmacies — Google has removed more than 7 million ads for these outfits this year alone. 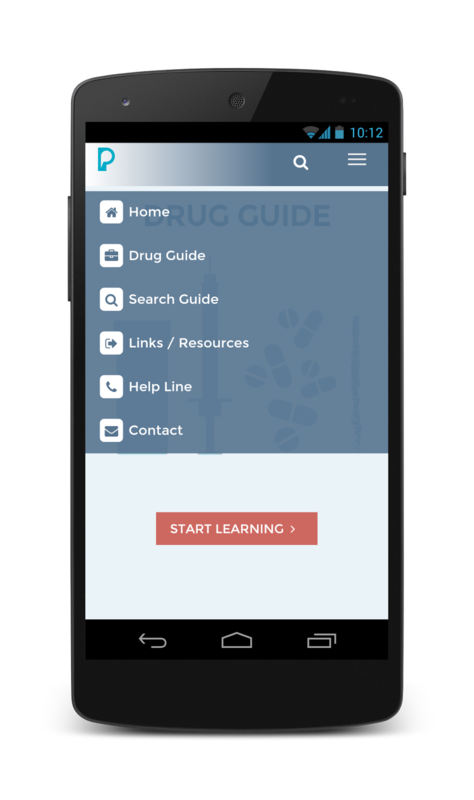 This work makes it harder for people to buy controlled substances online without a valid prescription, thereby reducing illicit access to these medications and reducing abuse. Our national action campaign, the Medicine Abuse Project, is rallying parents, educators, health care providers, communities, and law enforcement to collectively help prevent half a million teens from abusing prescription drugs and over-the-counter cough medicine. 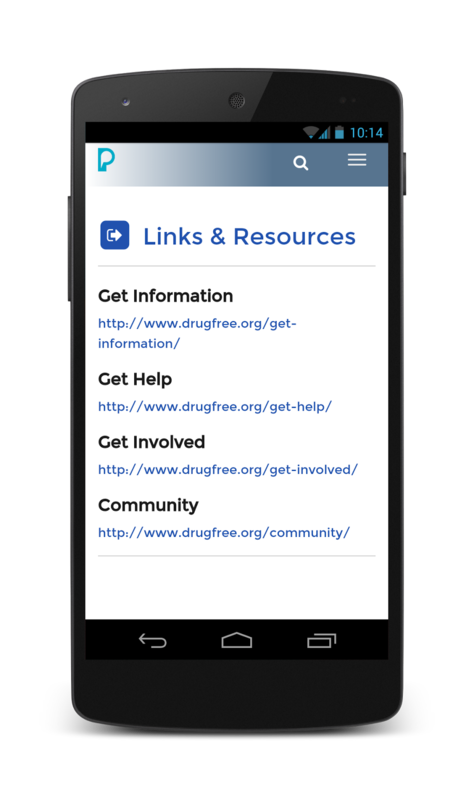 Thanks to invaluable partners like Google, we are able to expand our reach, sharpen our tools and help parents navigate the teen years with help at their fingertips. This site is best and top site in Pakistan which is provide true and real new about political news and politicians .we provide evidence to prove the reality and news. In this site you can watch best and true new about political news of Pakistan and about any topic and issue about Pakistan .the best job of is that we publish the real Pakistani news and we provide first better than other news sources.